One in five patients undergoing initial lumpectomy for invasive breast cancer subsequently undergoes re-excision or mastectomy. A lack of clarity of when to re-excise based on lumpectomy margin width contributes to this high rate of reoperation. 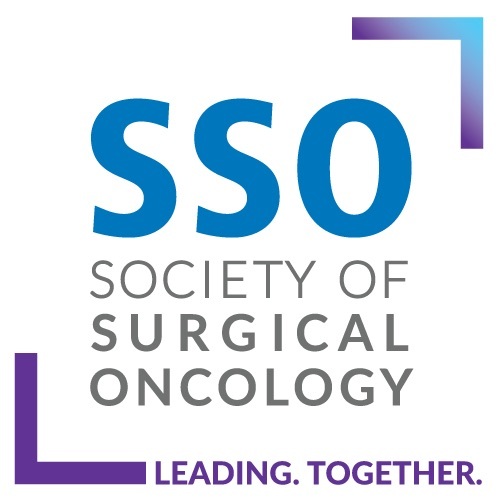 We sought to determine the impact of the Society of Surgical Oncology (SSO) and American Society of Radiation Oncologist (ASTRO) margin guideline on reoperation rates after lumpectomy. The guideline recommended omission of routine re-excision in specimens with “no ink on tumor”. A systematic literature review was performed. 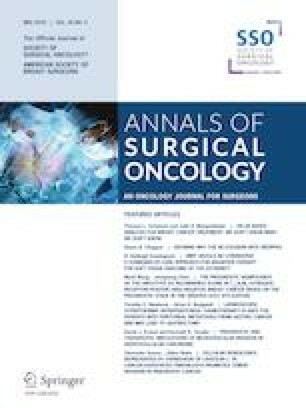 For eligible studies, a random-effects model was used for a meta-analysis of lumpectomy re-excision prevalence before and after publication of the SSO-ASTRO margin guideline. Study heterogeneity was measured by the Cochran’s Q test. Five institutional, one population-based, and one national registry study met inclusion requirements. Sample size per study ranged from 237 to 26,102. There was significant interstudy heterogeneity (Q = 19.779; p = 0.003). Pooled re-excision prevalence was 22% (confidence interval [CI] 20–23) before and 14% (CI 12–15) after guideline publication. With the pre-guideline re-excision prevalence used as the reference value, the associated odds ratio for re-excision after the guideline was 0.65 (CI 0.54–0.78; p < 0.0001). The findings of a 35% reduction in the odds of re-excision after the guideline publication and a reduction in re-excision prevalence from 22 to 14% supports the notion that the SSO-ASTRO margin guideline was impactful. These findings are congruent with the projected reductions in re-excision at the time of guideline publication. All authors received financial support from the Gundersen Medical Foundation and the Gundersen Health System for this research. There was no funding from industry or other entities.